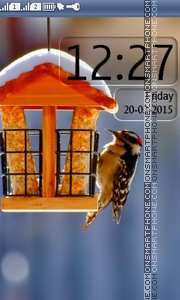 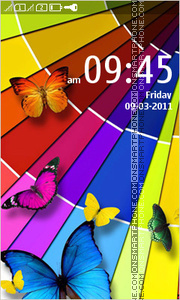 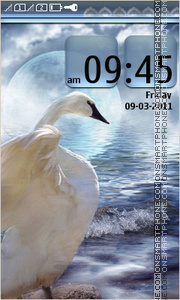 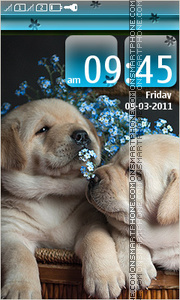 Nokia theme with swan images. 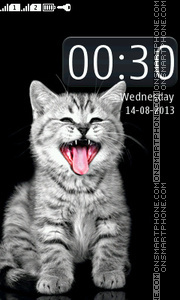 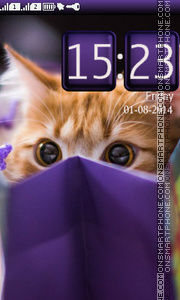 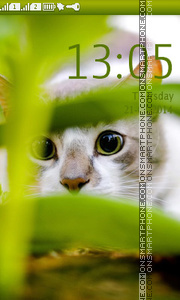 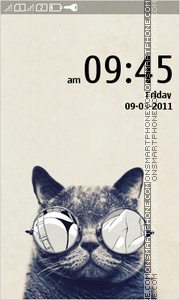 Creative cat Nokia theme for your mobile phone. 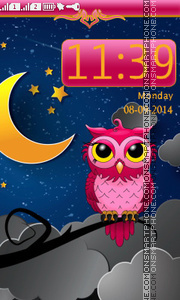 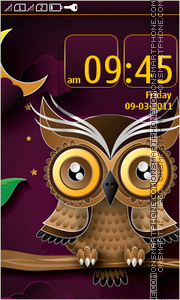 Bright and beautiful Nokia theme woth owl pictures. 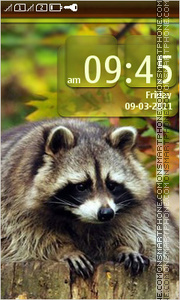 Cute raccoon - free download cute theme for Nokia.